Customize this funny mug as the ultimate gag gift for someone with BDE in your life! If they've got it, you'll know it. 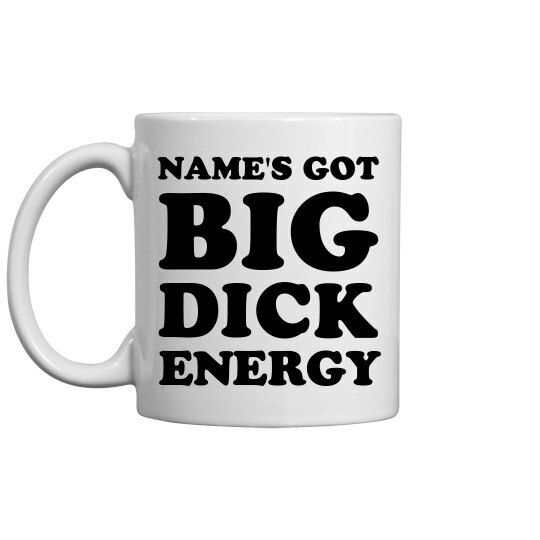 Add in their name and it will instantly become their new favorite morning mug.